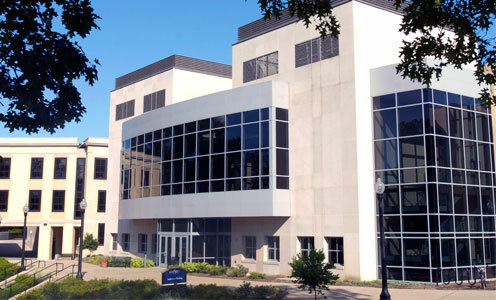 The Division of Research and Sponsored Programs (RASP) builds research capabilities at Kent State by increasing research funding, identifying new areas for investment and expanding the university’s economic impact through technology commercialization. We work with faculty to identify and develop research interests, find funding, and prepare high-quality proposals. The division negotiates grants and contracts, provides post-award management services, and ensures that Kent State research complies with federal and state regulations and policies. Through partnerships with industry, RASP provides access to technologies and intellectual property for commercial development.